Today we welcomed National Apprentice Service (NAS) to Superior Seals to train our Apprentice Ambassadors. This training will help our young Apprentice Ambassadors when they attend events speaking to students, parents, teachers and employers. 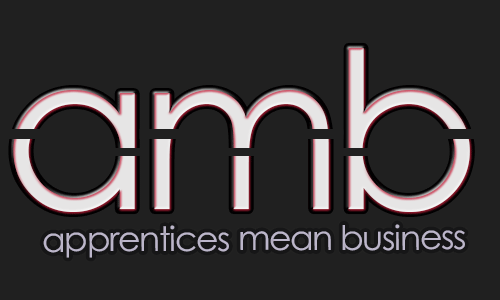 Very soon our Apprentices Ambassadors will be attending various events shouting the message “get with apprenticeships”!